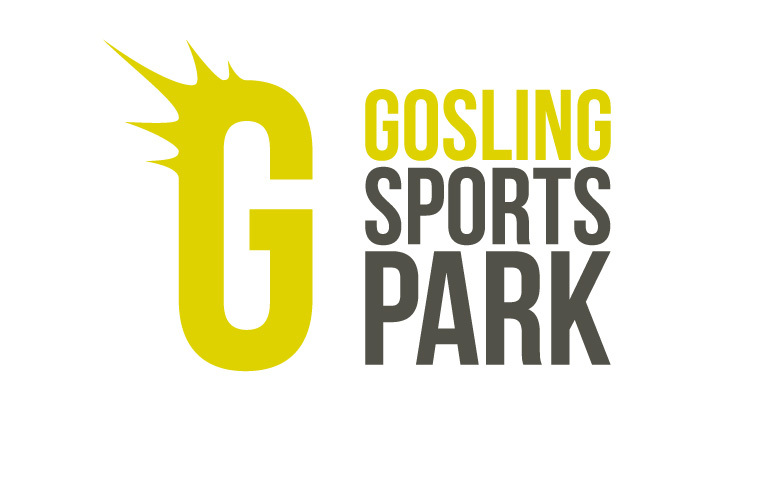 Logo concept for the Gosling Sports Park brand. 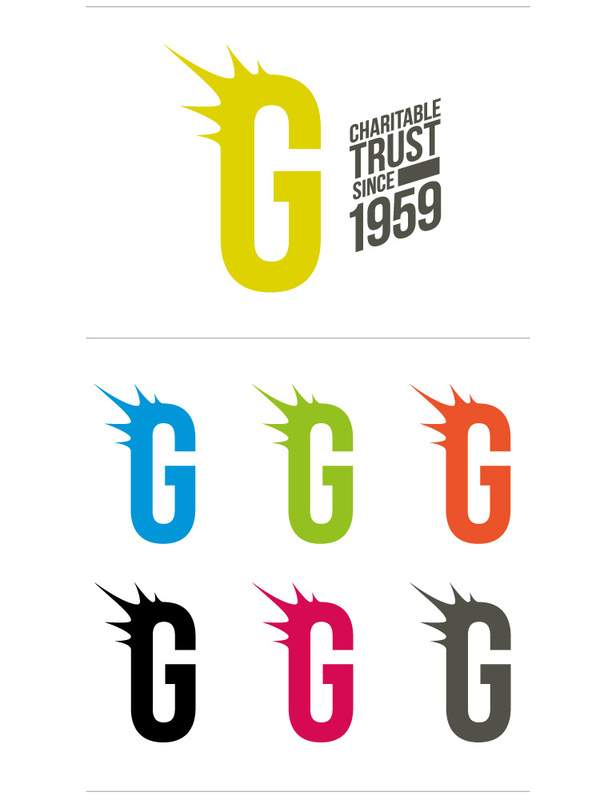 This uses the same idea to the chosen logo of being a simple recognisable icon that can be used independently from the main logo and used in all of the brand colours. This concept is based on the idea of action and movement - the spark.